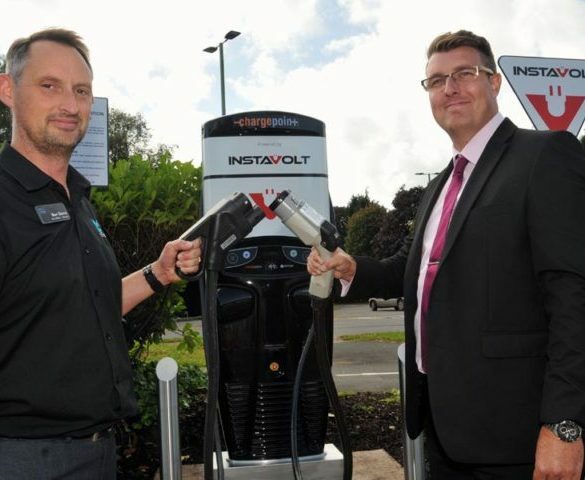 Rapid charging provider InstaVolt has installed its 200th rapid charger some 12 months after deploying its first unit. 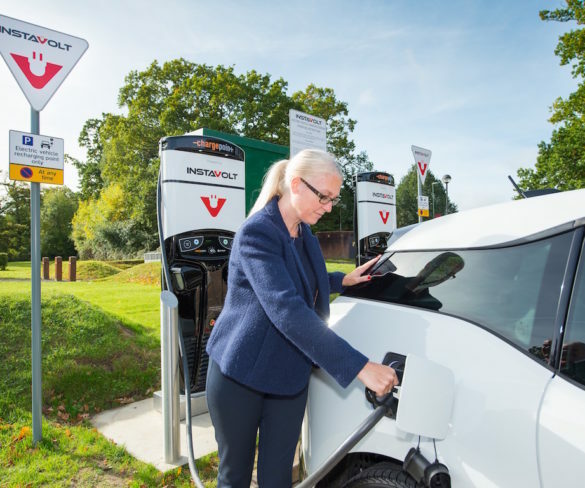 Frasers Property is installing rapid electric vehicle chargers at its business parks across the south east. 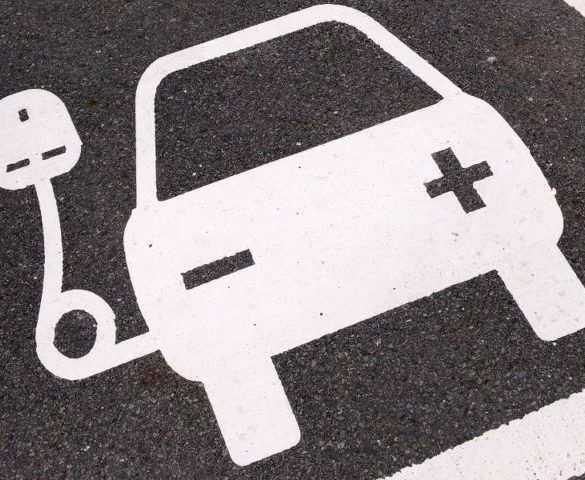 InstaVolt and Pod Point are both offering free charging for EV drivers to mark Clean Air Day today. 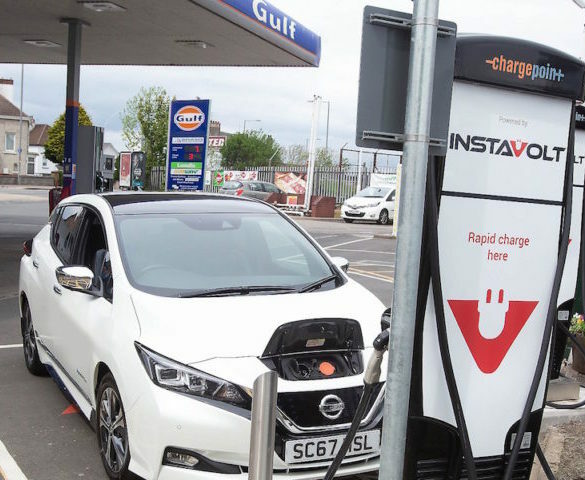 Certas Energy is deploying rapid chargers on Gulf forecourts across the UK. 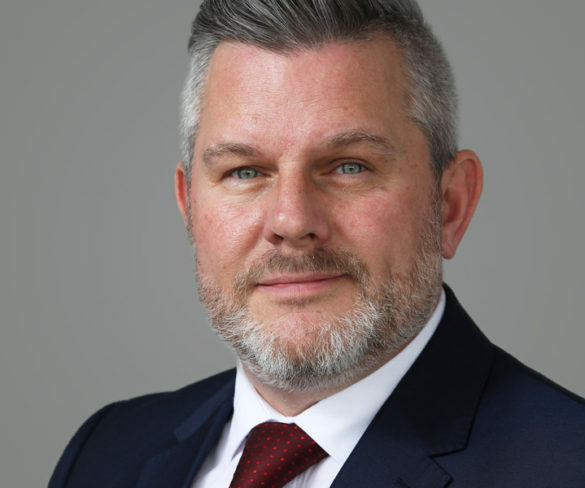 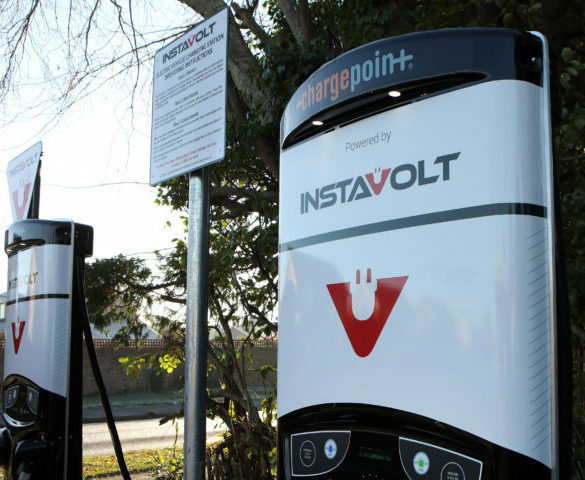 Rapid charging specialist InstaVolt has appointed Richard Rushin as its commercial director. 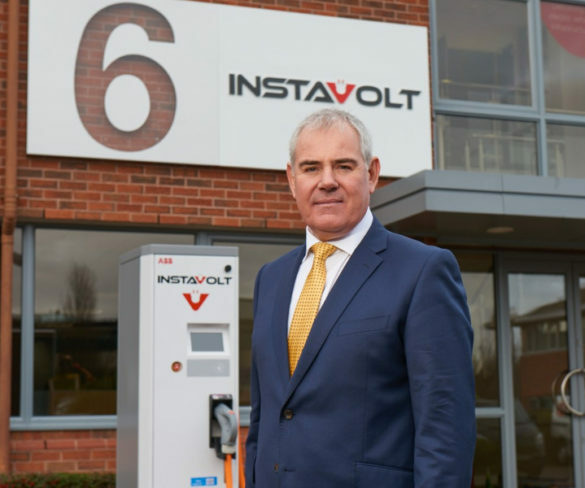 Dransfield Properties Ltd, which runs a number of shopping centres across the UK, is installing electric car charging points in partnership with InstaVolt. 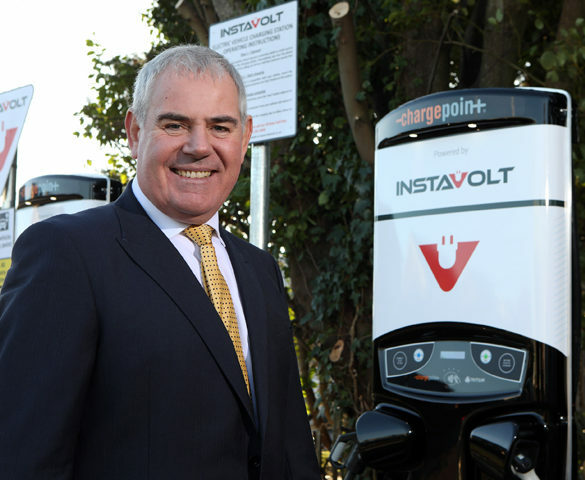 Cornwall Garage Group is to install rapid EV chargers from InstaVolt at half of its 18-strong forecourt network. 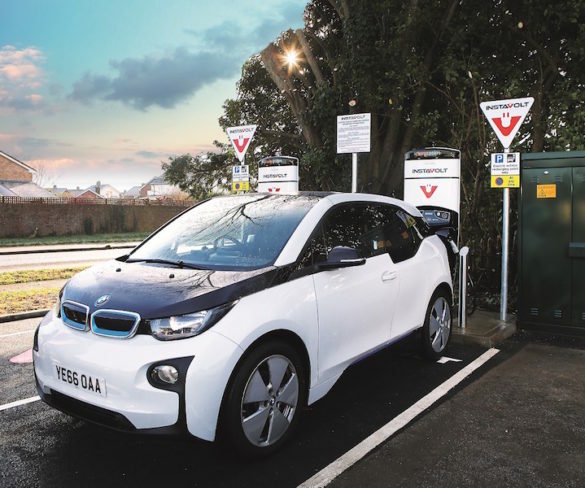 Plans to launch a 200-strong UK rapid charge network from this spring are being bolstered with a further 400 units to go live this year. 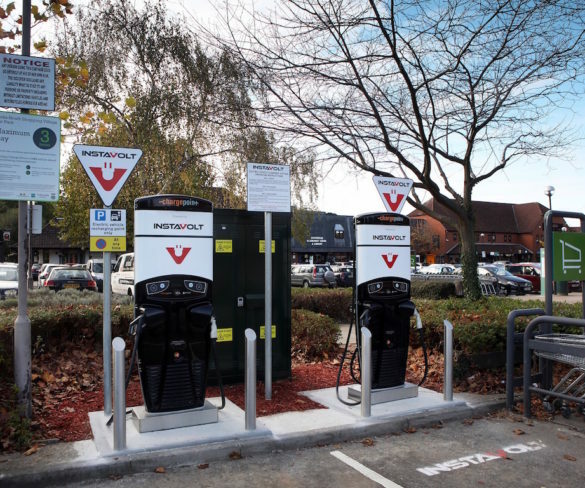 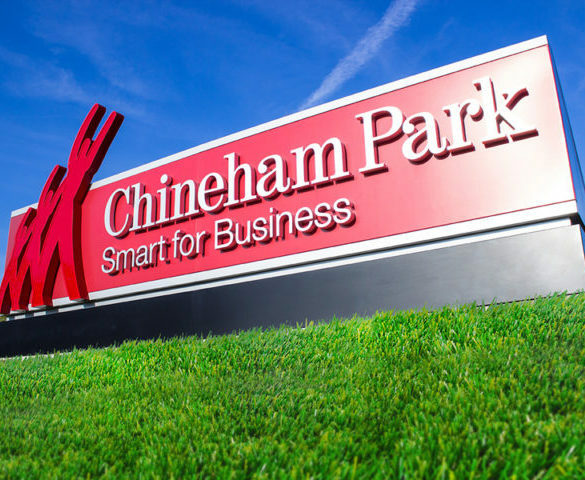 A business park in Basingstoke is supporting car drivers’ move to electric vehicles by installing rapid chargers. 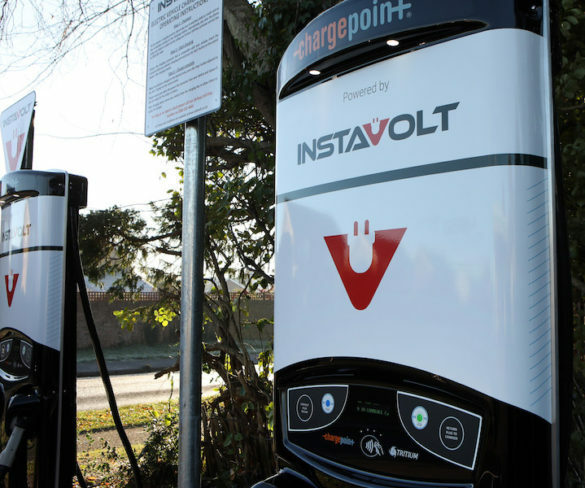 Mid Devon District Council is to install rapid electric vehicle charging points across the region under an agreement with InstaVolt.